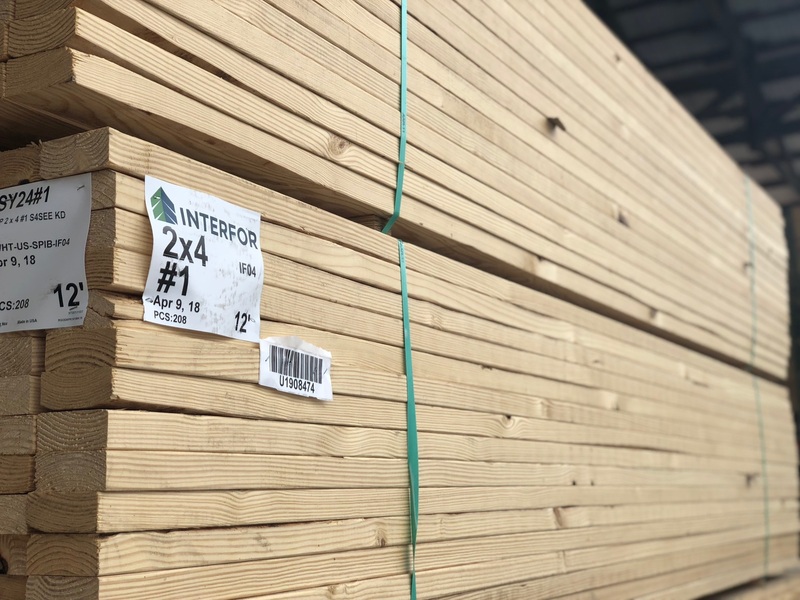 MSR (machine-stress rated) lumber starts with the finest fiber, guaranteeing strength and stiffness, with consistent dimensional stability. 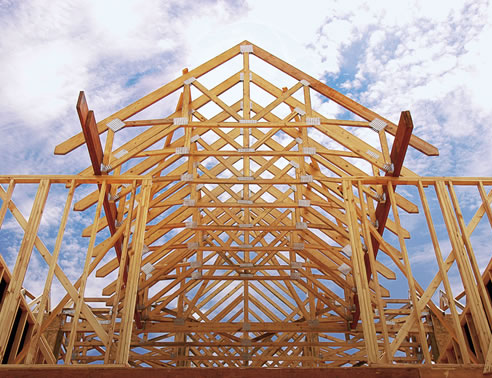 It is designed for truss and component assembly manufacturers. 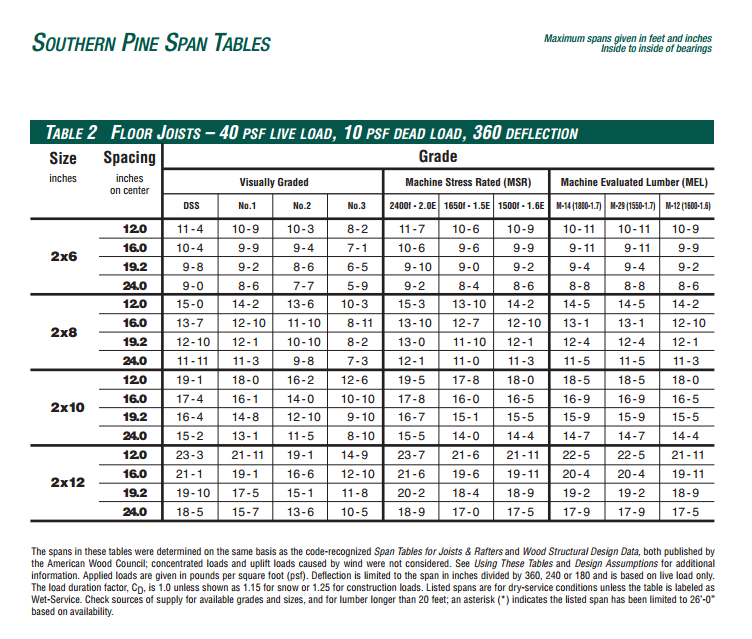 It is milled with #1 Wane, providing a product that looks as good as it performs. 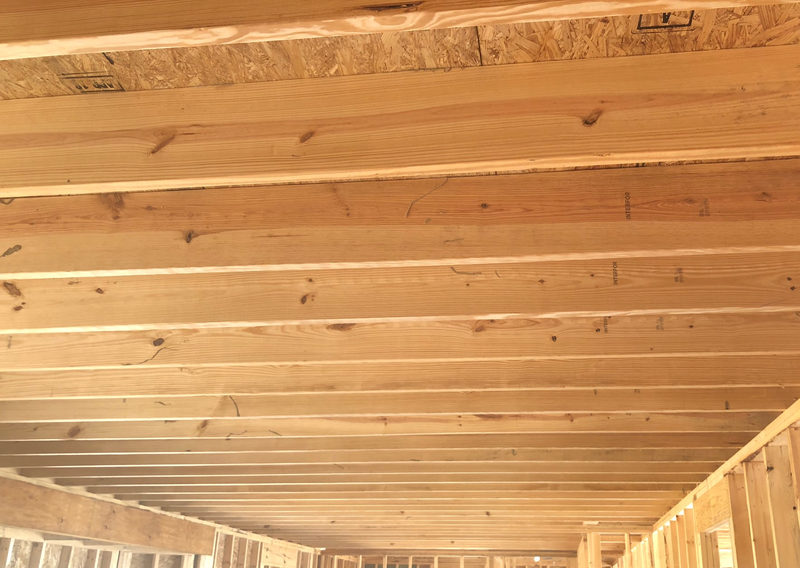 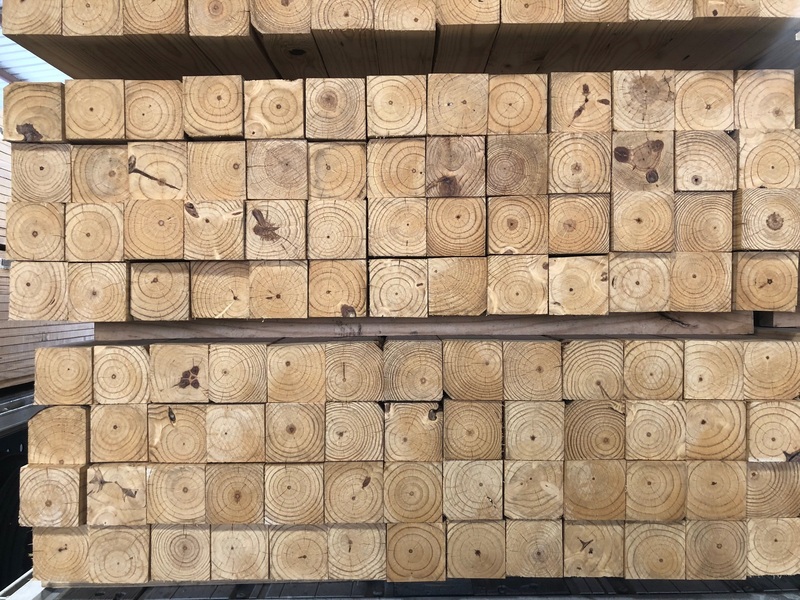 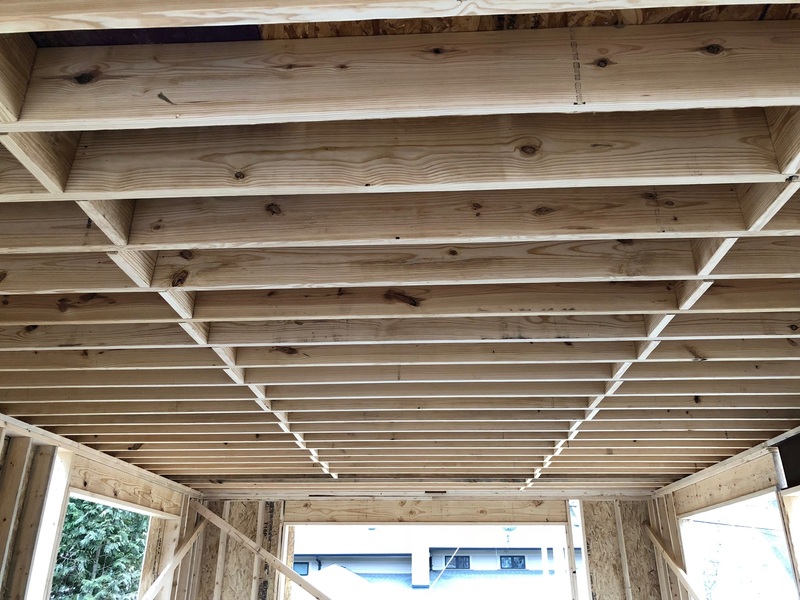 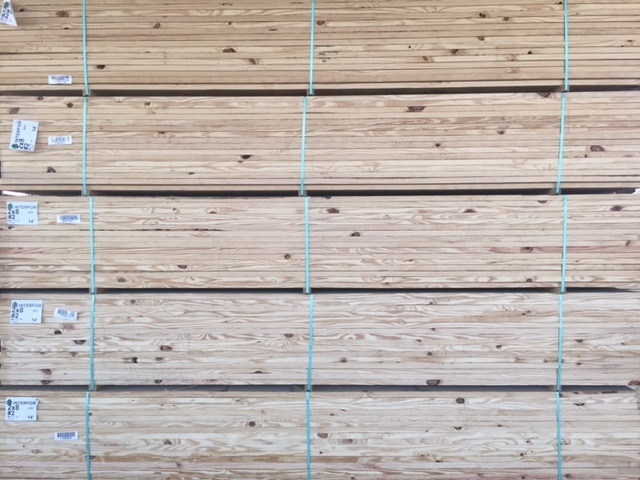 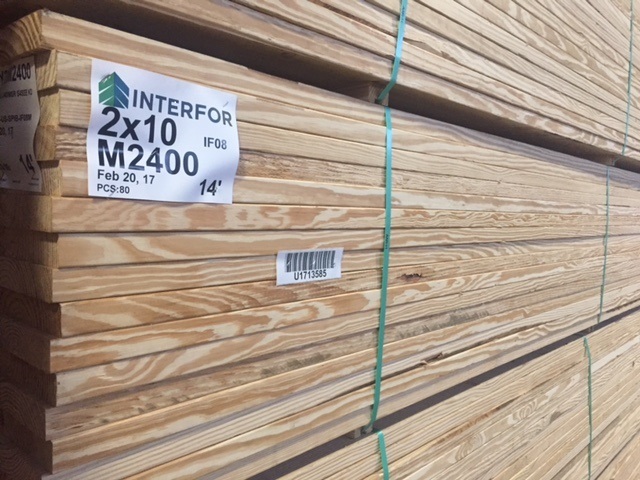 MSR 2400 Lumber comes from slower growing trees with tighter growth rings that give it more strength and dimensional stability. 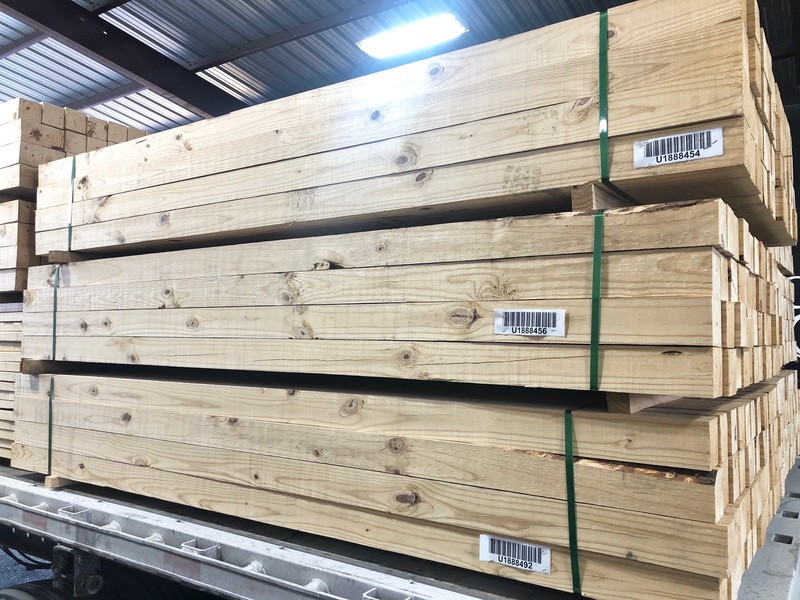 -With our strong mill relationships, we can special order and expedite direct trucks with the tallies you need.